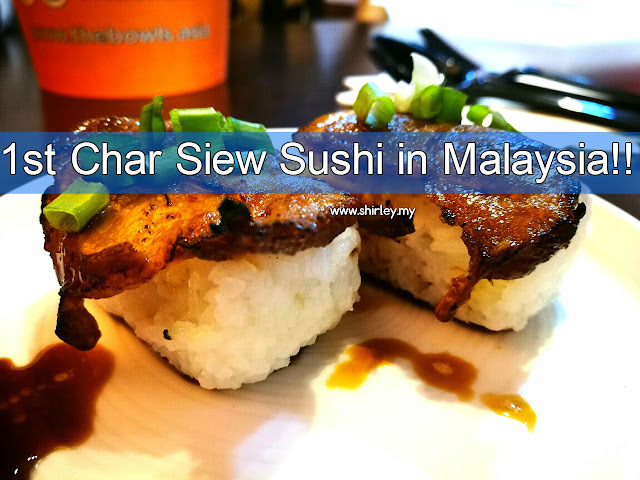 Do you ever eat sushi with char siew meat on top of it? 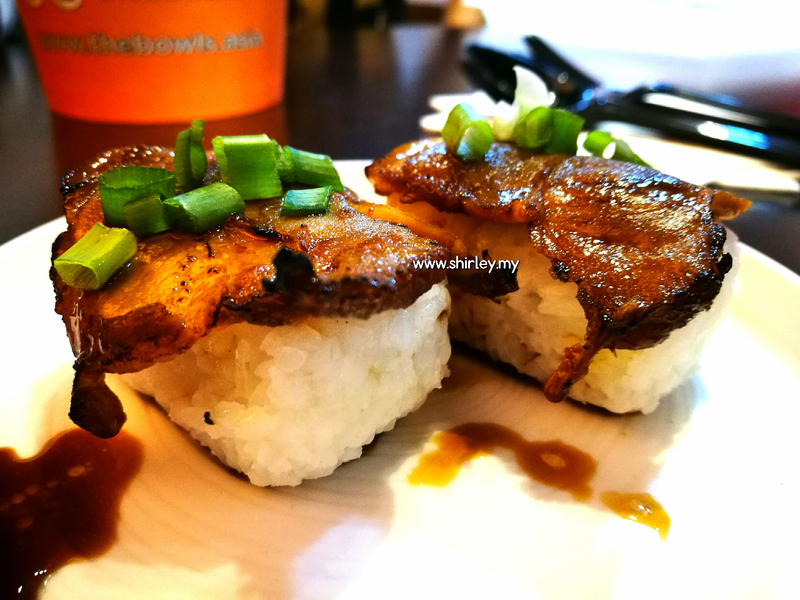 The Bowls has designed the sushi with char siew meat. The Bowls Asia is a new Japanese Fusion food store which is located at Plaza Usahawan Danau Kota. They are practicing a self service concept whereby walk-in customers require to head onto the counter to place order and also pick up your orders at the pick-up counter when it is ready. 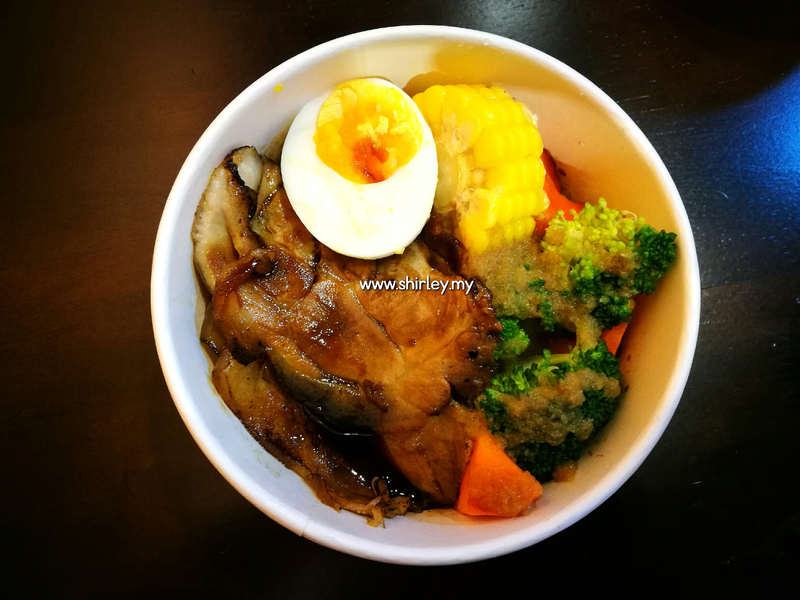 They serve dishes such as Donburi, Udon and Ramen in a bowl. The bowl used is basically a container which is labeled as 'microwave-safe'. 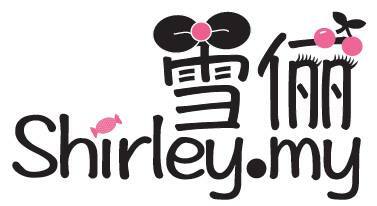 For take away, customer can bring back to home and re-heat if necessary. This is own made by the owner themselves. 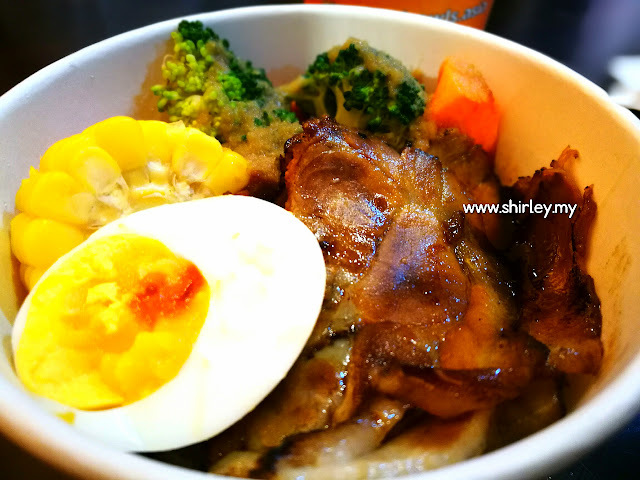 I would say the char siew sauce is one of the best in town! It is just nice to fix my taste! I have swallowed few pieces of them in one goal. It is too delicious after all. Teriyaki is a must eat dish in Japanese fusion restaurant. This is the only one teriyaki meal at The Bowls Asia. Ingredients are mainly imported from Japan so you are able to taste the authetic taste of teriyaki at here. 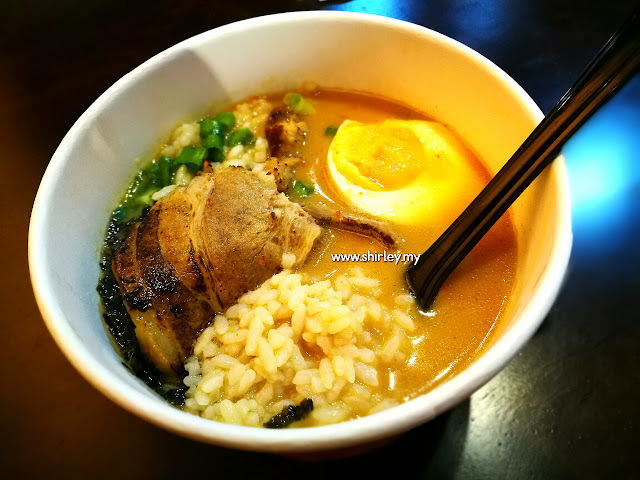 Come to the Ramen series, The Bowls offers chashu tonkotsu ramen and spicy miso ramen. You may select upon your preference on whether to take spicy or don't take spicy. 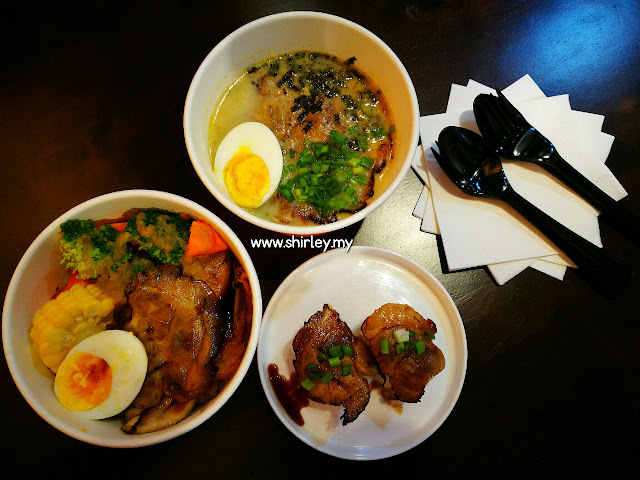 Tasted their signature homemade Japanese Chashu Don and it is good! This set comes together with vegetables, corn and half of an egg. 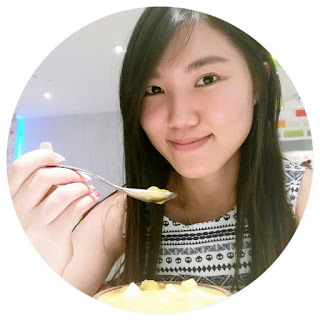 Nice one if you love to eat the rice with the soup. 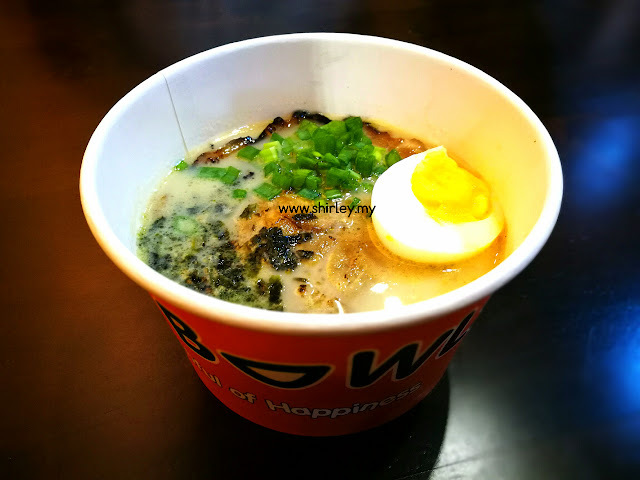 There are few steps to enjoy the bowls of happiness. Oevrall, everything is good and food is definitely worth the price as you would not able to get this price from any Japanese restaurant. 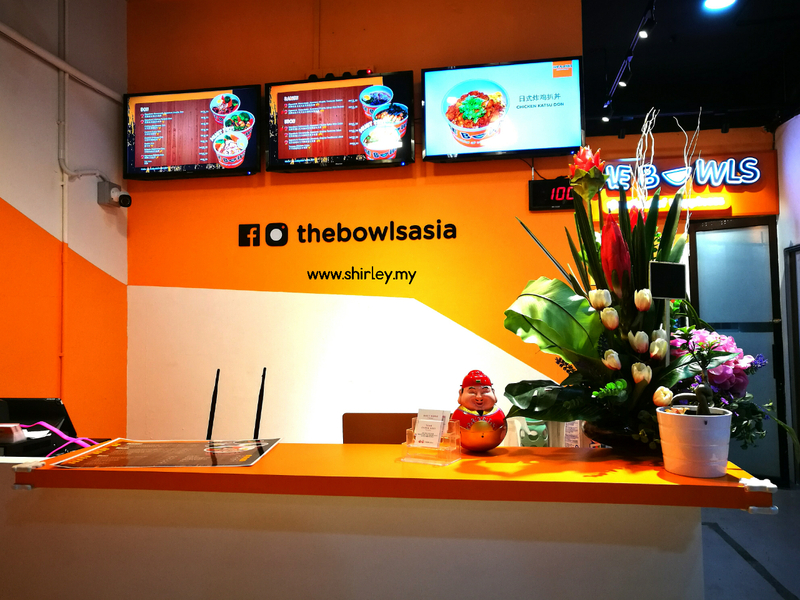 I would like to give a thumb up to The Bowls Asia for their high quality of food. 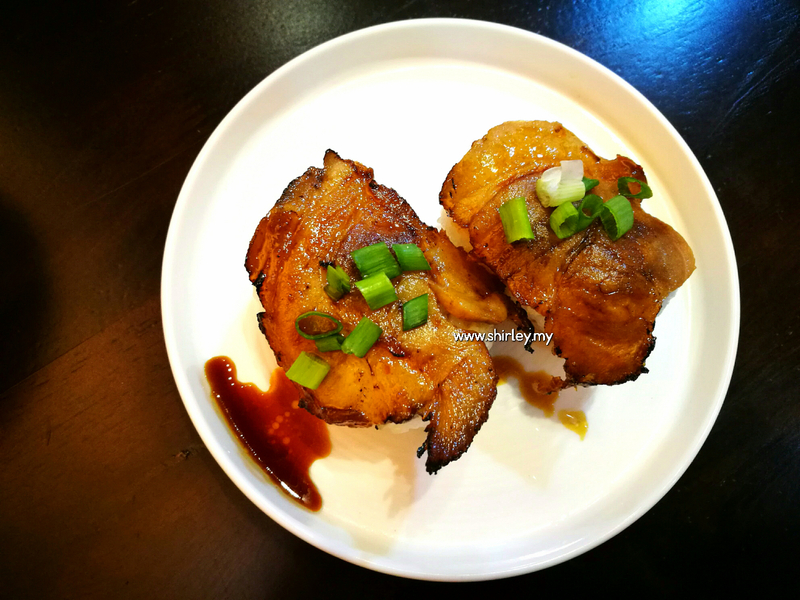 There will be more new dishes coming up soon especially the char siew sushi so remember to stay tune on their Facebook page. 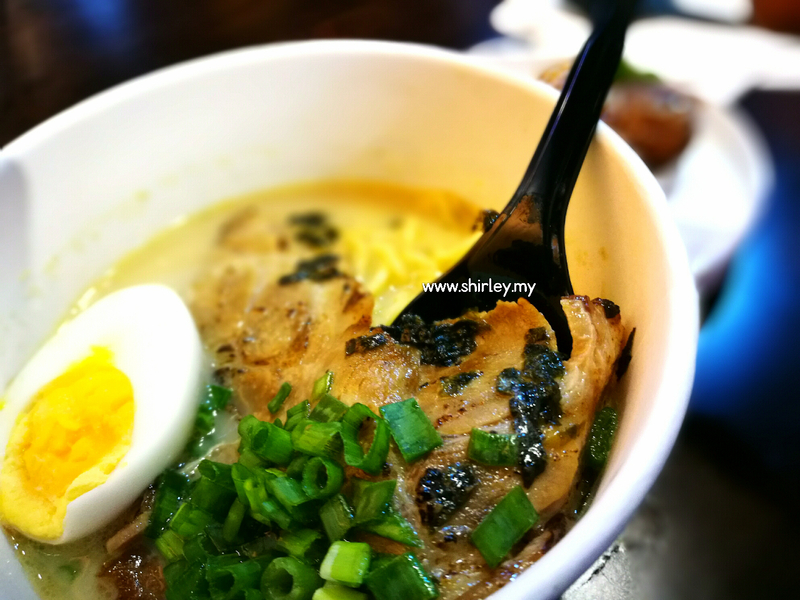 Address: 46G, Plaza Usahawan Genting Klang, Jalan Danau Niaga 1, Taman Danau Niaga 1, Taman Danau Kota, Setapak, Kuala Lumpur, Malaysia.